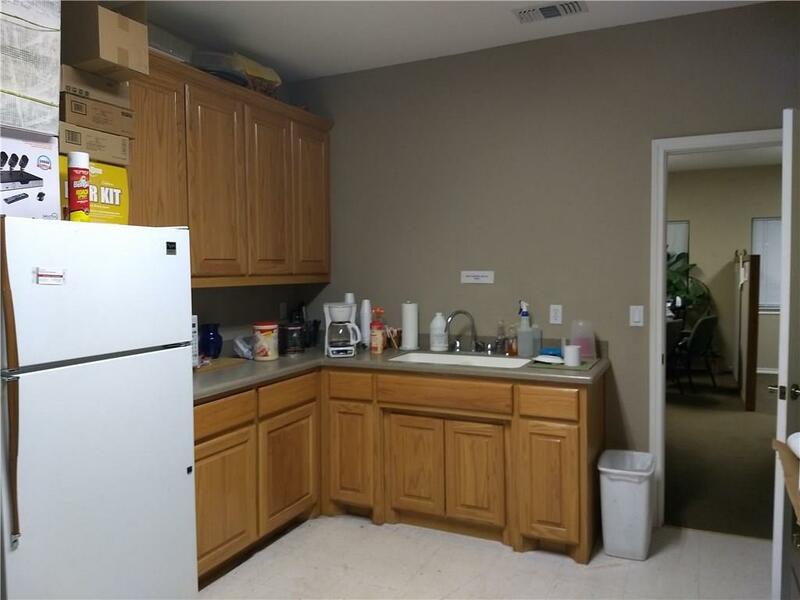 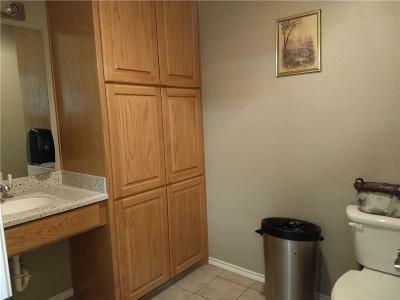 This property has been continuously and is currently occupied since construction. 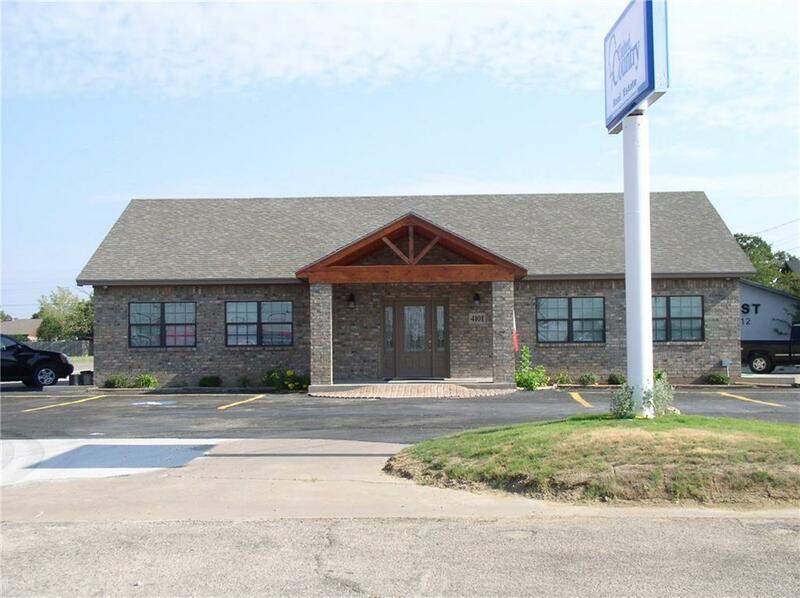 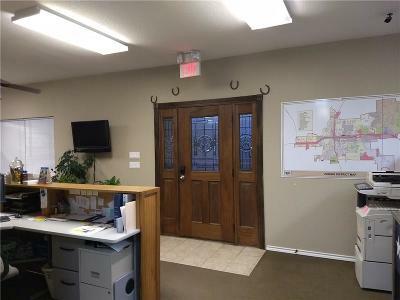 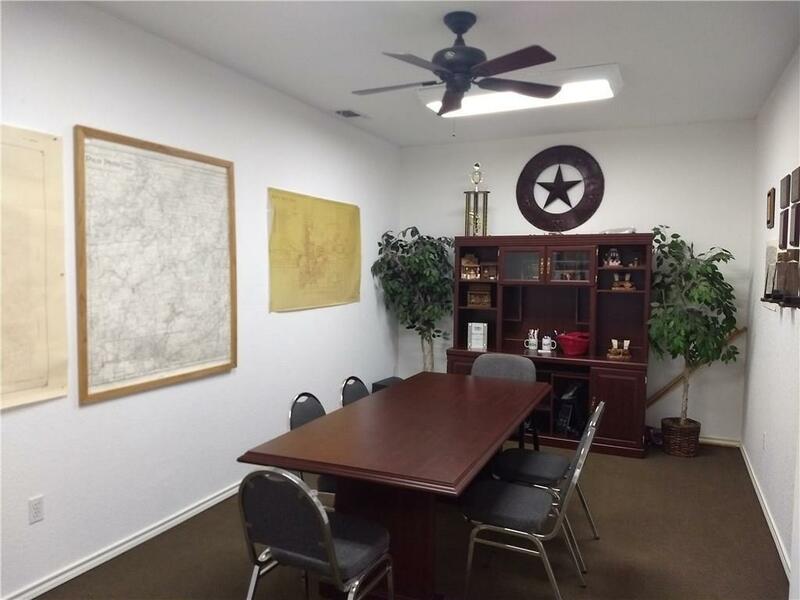 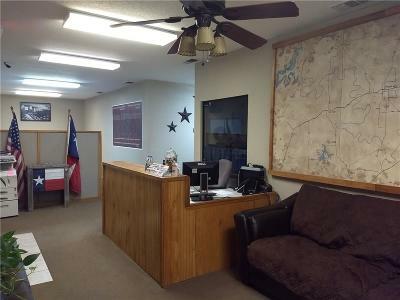 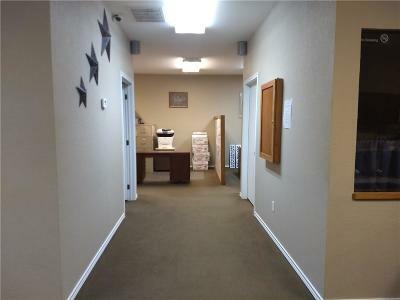 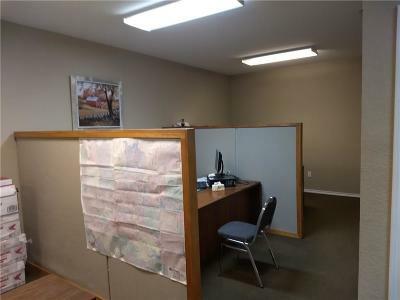 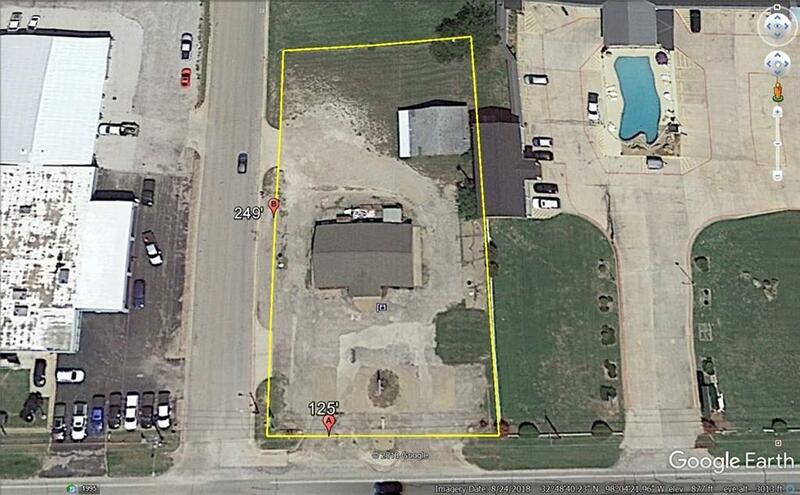 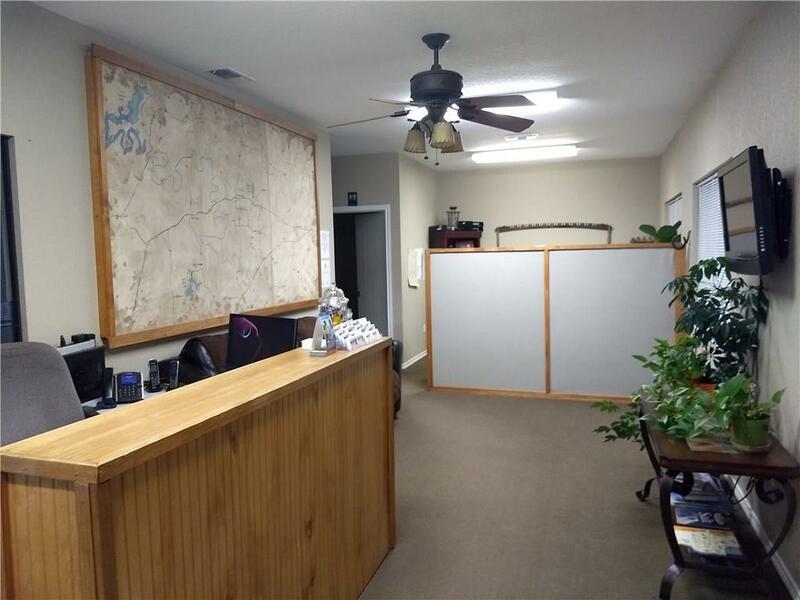 Located on .7 acres corner lot with access from NE 40th and excellent access off of US 180 E. This 1925 sq ft brick commercial building was constructed in 2008, open concept with flexible layout with conference and break room area. 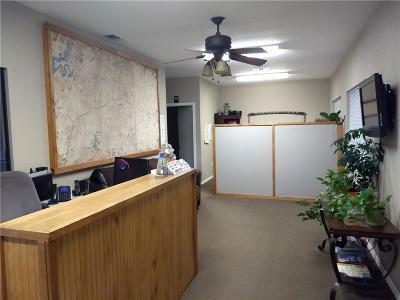 Inside city limits zoned Commercial, City water and sewer. 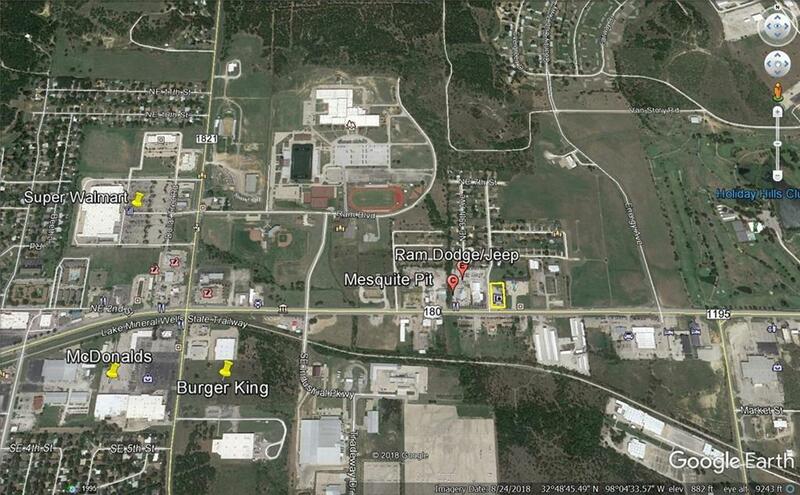 Road Frontage: Asphalt, City, U.s. Highway Ft.